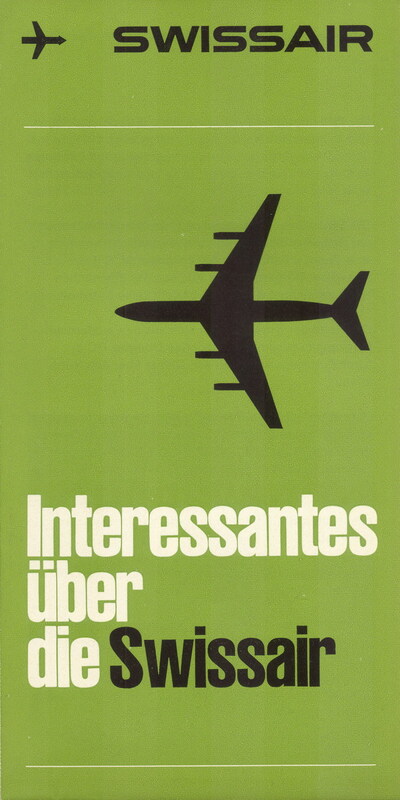 Recently I’ve stumbled upon SR692—quite possibly the best collection of SwissAir collateral. It is definitely the biggest collection and had these gems stowed deep within. 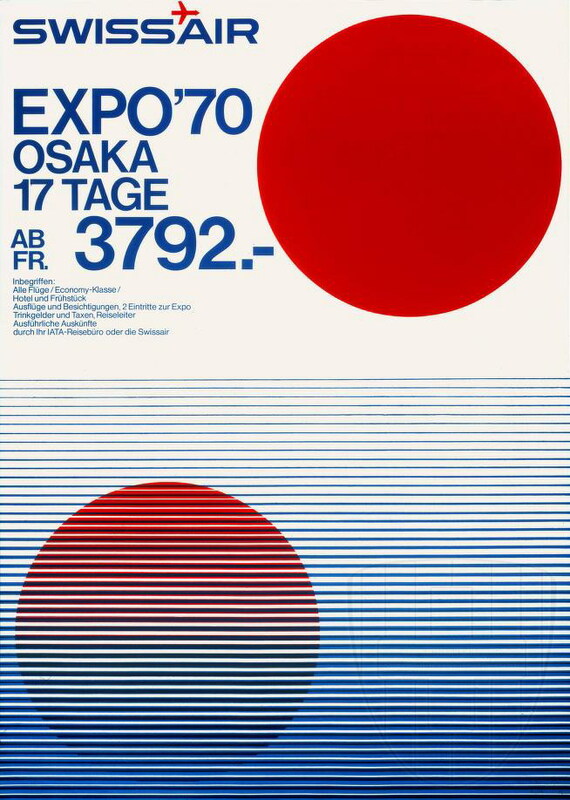 Most of these posters were came from the 50s to the 70s archives on the site. The few I’ve posted are very straight forward as you can see. 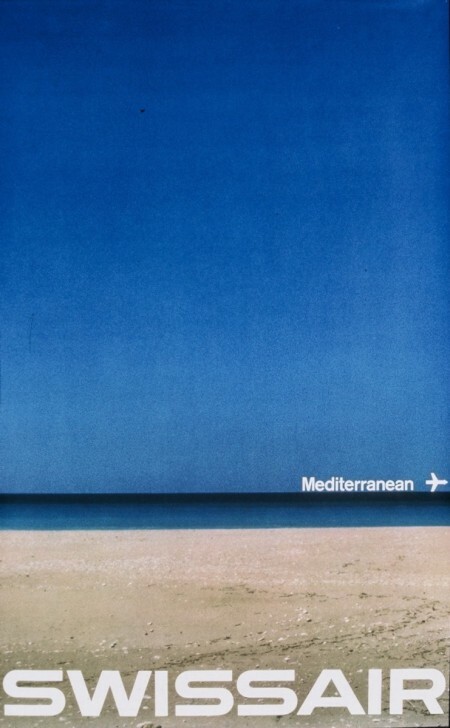 Simply utilizing the generic airplane icon, a headline and the SwissAir logo—part of what makes these posters so unique. Swissair: Behind the Lo.. 80s VHS Tribute Posters 50 Beautiful Movie Post..
Hi I’m looking for some Swissair posters… …and a clean pair of shorts. 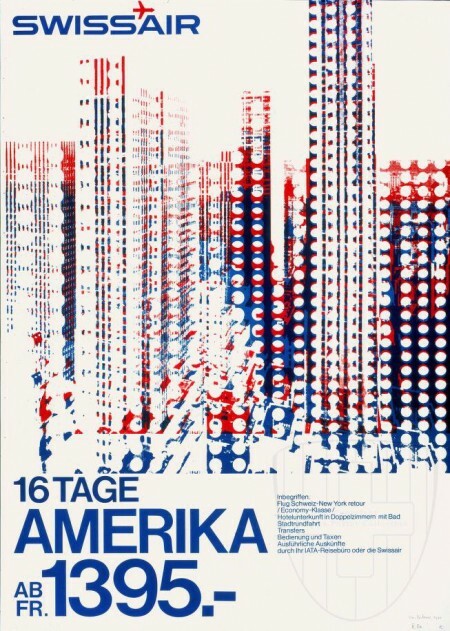 I love the 16 Tage Amerika poster. 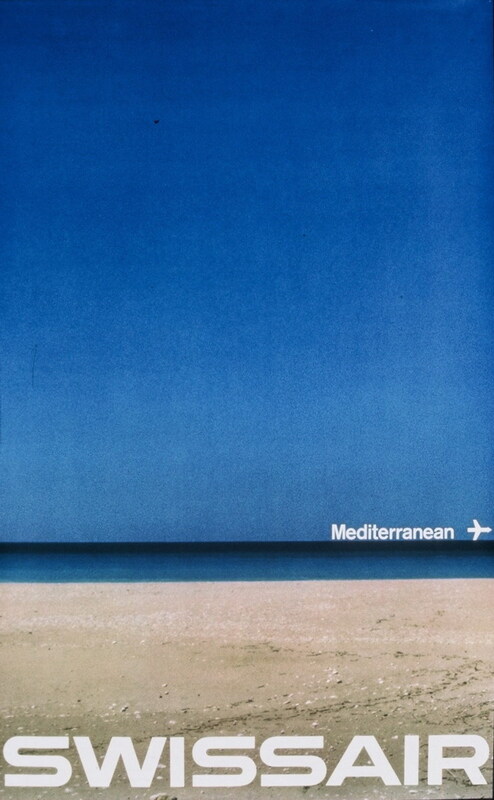 Those posters are lovely. Would love a couple of them framed and up in my studio. These are some really neat posters! 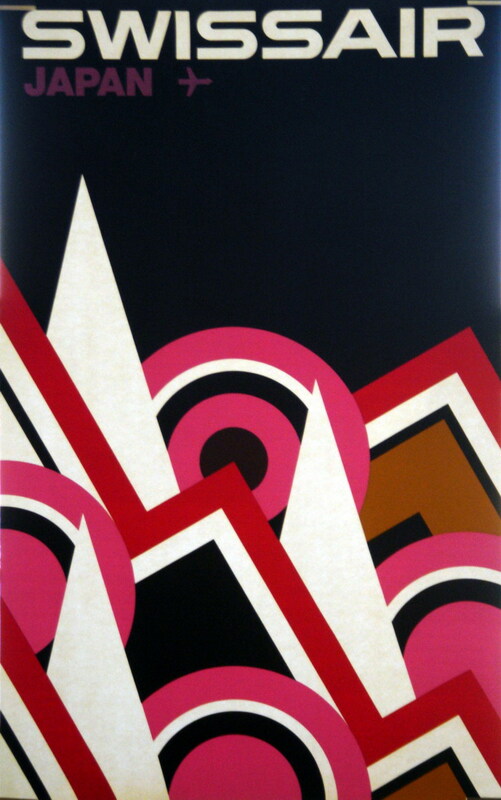 @Jonathan: I agree, I could totally see these for an awesome decorative element. awesome, where do you guys dig out these cool things.. how ever, keep posting.